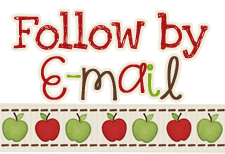 An Apple For The Teacher: Winter Giveaway! 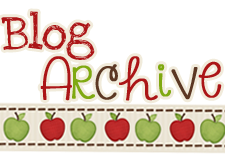 The winter wind has blown in a fantastic giveaway! Check out these great sellers' products and learn how to enter for a $50 TPT giftcard! Our first two resources are from Mrs. J's Resource Creations. 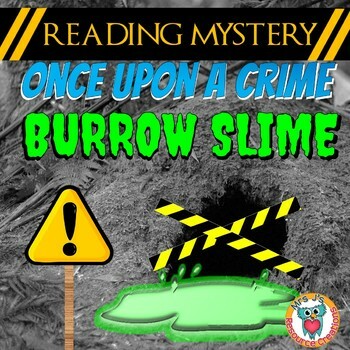 First up is a Groundhog's Day Reading Mystery: Once Upon A Crime, BURROW SLIME! Don’t stress! The Groundhog is OK, but he is trapped inside his burrow! Your students must read and complete the activities to remove the burrow slime. *The main goal in this mystery is to encourage reading. *The work involved to solve the clues covers skills such as comprehension; spelling; vocabulary; synonyms; cause and effect. *Students must highlight the evidence in the reading to prove their answers. 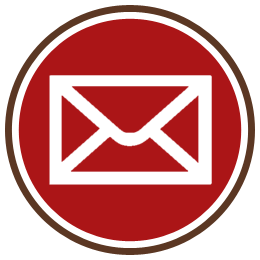 *The discovery format requires a fill in the missing letter process to unlock clues. 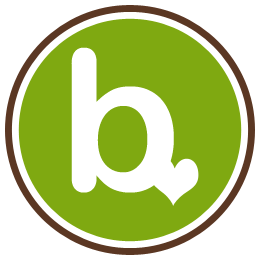 The alternative B-Edition requires full answers, but, this means students must check-in with you or somewhere in the classroom to collect the clue instead. (Please note, that the groundhog is OK and is just trapped asleep inside his burrow). Her second resource is the Groundhog Day Math Mystery Activity. OH NO! Spring might never come if the groundhog isn’t rescued! 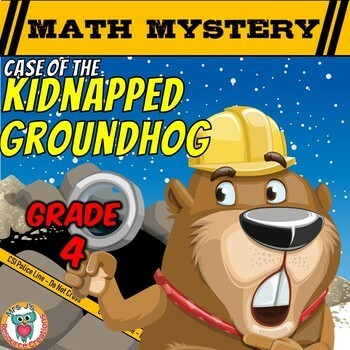 Calling all Math Detectives to solve WHO kidnapped Chuck, the Groundhog. 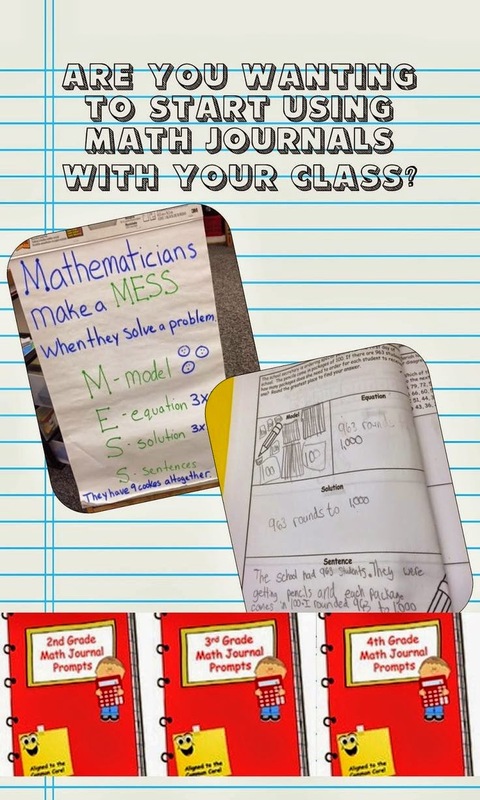 A fun way to spiral review, check out the individual grade editions to find out what math skills are needed to unlock the clues! You can see a YouTube video describing this activity here. 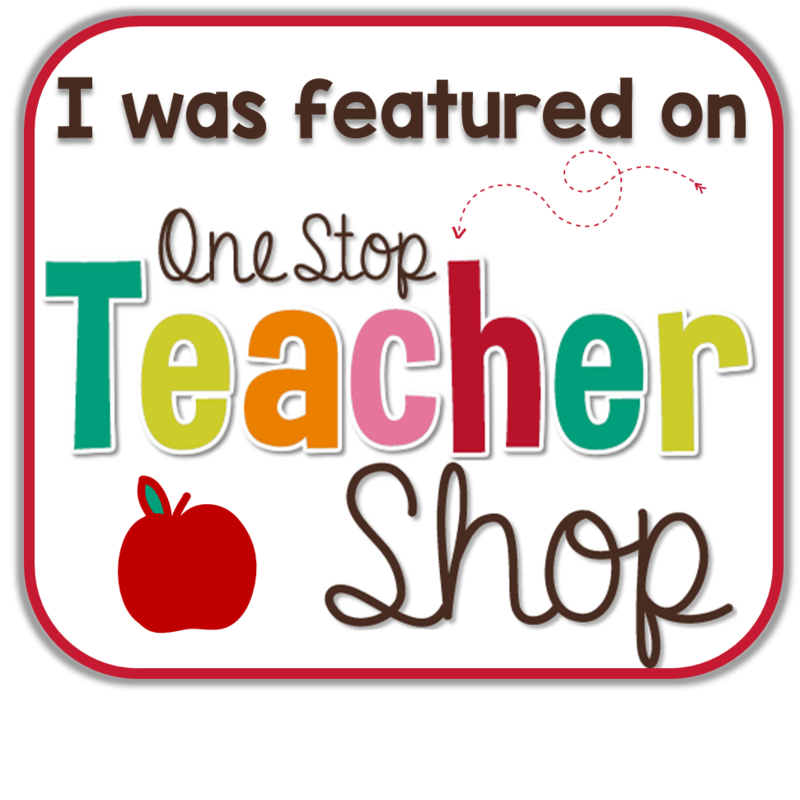 Our next two resources are from Mrs. Hansens Helpfuls. 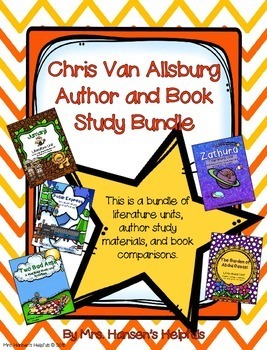 Save with this bundle of 5 different Chris Van Allsburg books plus an author study and book comparison activities. Each unit includes comprehension, spelling, vocabulary, writing, and many more activities! Chris Van Allsburg Biography with questions, vocabulary study, and other graphic organizers. Four different book comparison activities for plot, setting, characters, and books. Her second resource is her Animal Report Unit. She says: "I am excited to share this with you. 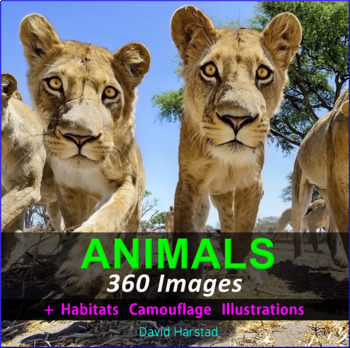 I have put together a complete unit to teach about animals. This unit covers science, writing, and informational reading standards including common core research standards. I have tried to give you many different option templates to fit to your individual needs. Our next two resources are from The Harstad Collection. Build your classroom zoo without the smell. 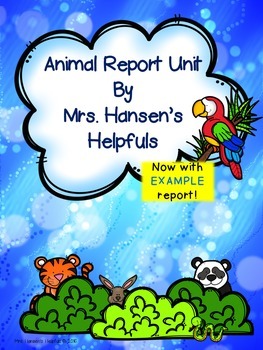 Use for animal projects, PowerPoints, and reports. Images also work nicely as classroom decor, story ideas, and animal speeches. This download keeps image search time productive and efficient. Find 10 animals with 3 syllable names. Create a wildlife park with map and choose your top 20 animals. Compare & contrast the curlew and sea otter. Describe the angler fish so I can find it. Find the woodland habitat and add six suitable animals. Justify the animal that would make the best pet. Persuade me the aye-aye should be "Animal of the Year". Create an animal family of 10 that would live in harmony. Which camouflage animal is most difficult to find? Color the turkey illustration and draw its natural habitat. Classify three animals similar to the red panda. What five ways has the yak adapted to its environment? Create an eight animal list from largest to smallest. Spatial learning abounds with basic locations of states, countries, and cities. Teach search techniques with questions and transfer information with labeling. 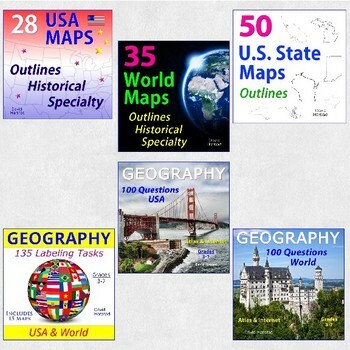 Use the map collection for introducing basic locations to young learners, while transitioning into labeling and searching for older ones. Take with you across grade levels your entire career. The last two resources are from my store. Mental Math - 100 problem cards that encourage your students to solve math problems in their head quickly! You can use these mental math task cards as a math warm up to begin your math lesson, or use as a time filler throughout the day. Students each have ten digit cards on their desk as you read each card. The students use the digits to keep track of the math tasks they are computing in their head. They love being able to follow along with each task and eventually end up with the correct answer. 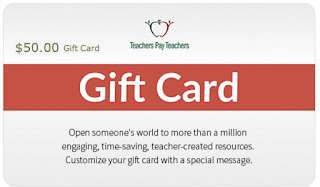 I use these cards for whole group, small group, and even partnership lessons. These mental math problems will increase your students' listening, problem solving, and computation skills. Be sure to check the preview for 4 example cards to make sure it is the appropriate level for your students. 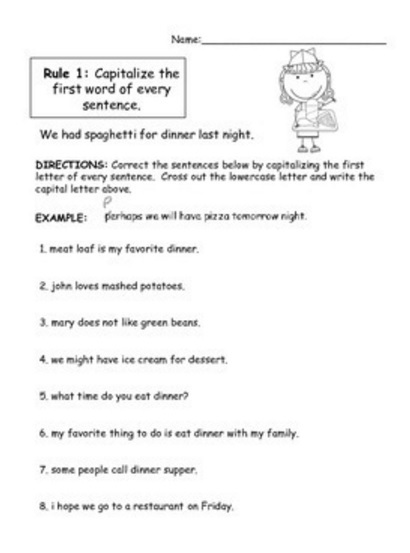 Do your students need practice with capital letters/capitalization? We all know that capitalization rules, but sometimes our kids always seem to forget where and when to use a capital letter. 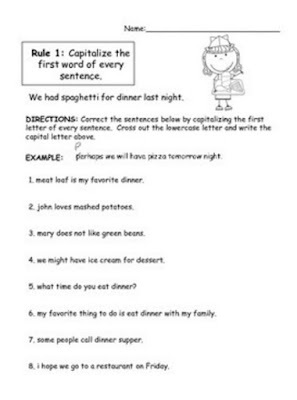 This packet will help your students to learn and remember all of the times that they should use a capital letter in their writing. Best of all, there is no prep for you - just print, copy, and go! The capitalization rules are printed at the top of each page to help your students recall. And now for our BIG GIVEAWAY!